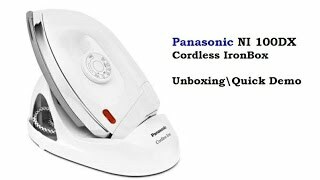 The non-stick cordless iron Iron is manufactured by Panasonic and was added around July 2018. 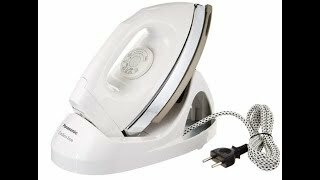 The best price for the Panasonic Non-Stick Cordless Iron in Kuwait is KWD 12 sold at Best and available with free shipping and delivery within 3-5 days. 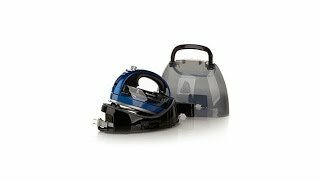 Product is also sold at Best for a price up to KWD 12.